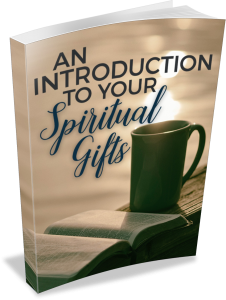 Introducing Private Label Rights to a Report ‘An Introduction To Your Spiritual Gifts’. 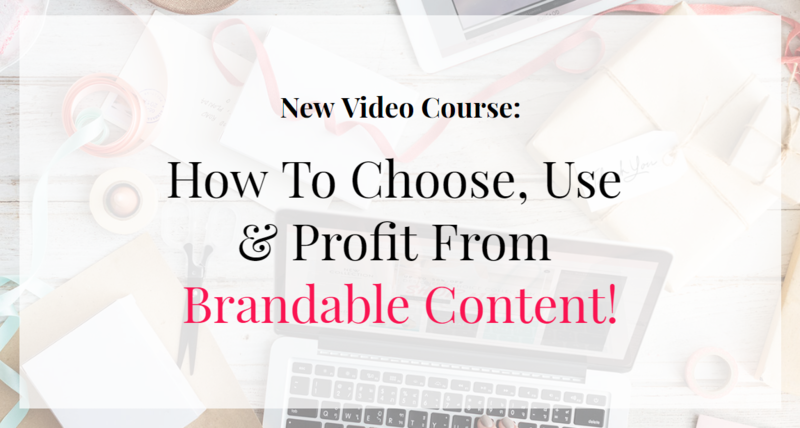 Use this content on your blog, in an email sequence or offer the Report as a download gift for new subscribers. 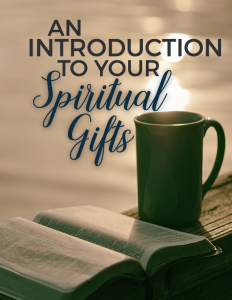 The primary purpose of spiritual gifts is to use them in a way that brings God glory. With some spiritual gifts, honoring God may seem obvious. For example, if you’re gifted with an ability to teach, you may already be using this gift by leading Sunday school classes. When you speak wisdom over loved ones and other Christians, you are honoring God. So don’t be discouraged if you feel like you don’t have a gift or worry that you’re not using it. 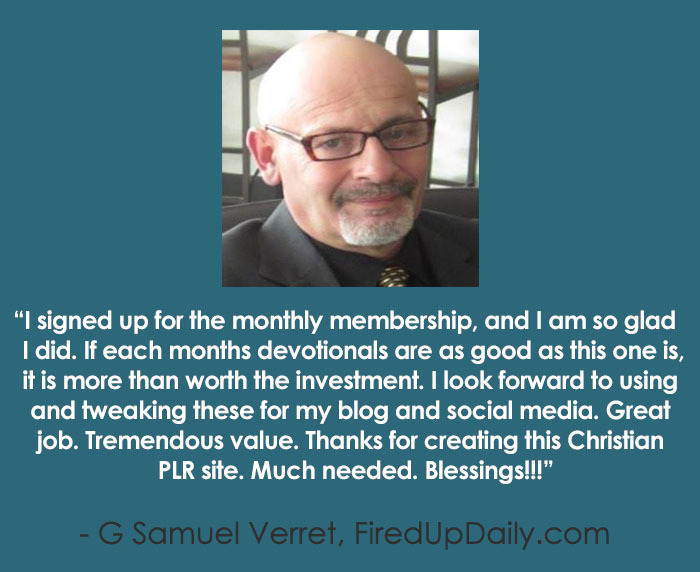 This report is a wonderful addition to your faith based content plans. Use it to encourage others and spread God’s Love, Grace & Mercy far and wide!